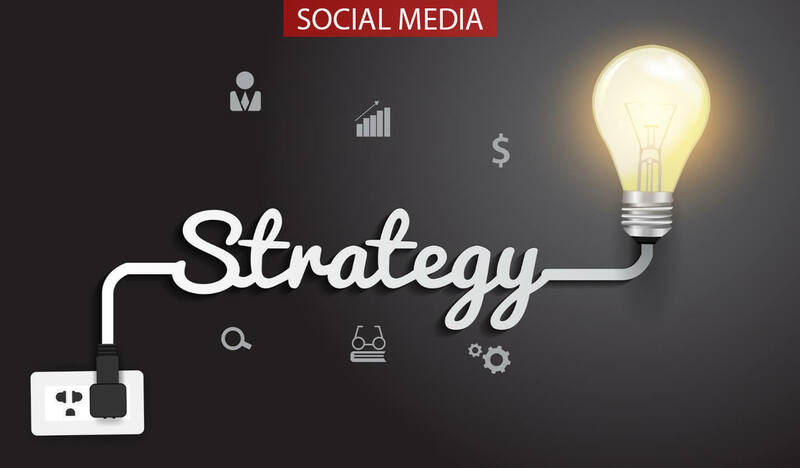 Social media strategy may seem like an easy thing to create but it is actually a task that requires a lot of planning and organization. With this 7 Step social media strategy you can save a lot of time while redirecting your business right next to the top of mind brands. When setting your goals you need to pay attention to the whole and not just a part. What is your purpose? What you want from your business. Define goals in order to have a cohesive strategy in your company, otherwise your social media strategy could be counter-productive. Your goals should be SMART: specific, measurable, achievable, relevant and time-based. “Put yourself in your costumers shoes” that is definitely the best social media strategy to follow. If you know your audience, you know where they are and what they want. Don’t expect to engage people you know nothing about, create content that your audience will relate to. Now that you know your audience, pick you central message and build your content around it. By doing this your communication will become much stronger and powerful. Your social media strategy success will be based on how well you deliverd the message. Did people really get it? Was it memorable? Nothing is worse than talking to a machine. By reading your content, people should feel like you are a real person, that understands people and can relate to them, otherwise it can drive them away. When things are too mechanic something just doesn’t connect. If you have a plan, you have a message and you know your audience why aren’t you being more successful? It could be a number of things but mainly when it comes to this part of social media strategy you lose focus. You have good results and people are engaged but you insist on posting funny videos and deep quotes from known Philosophers and meanwhile your goal was to sell more. How is that helping? Focus on your goals and work to achieve them. Do you know who you are competing against? It’s time to learn. Make a list for your top competitors regarding you business and then make a list of social media that have the same tone you would like to have. For example, if you sell shoes, your first list should have all your competition in selling shoes and the second list should have all pages you think best communicate their message and sell their products the way you want to. Do not copy their content, just keep them under your observation you may have great ideas come out of it. This is the most important part of a social media strategy. Sure, there are rules and tips you can use, but only by analysing what you did is possible to see what is working and what needs to be adjusted. Use the right KPI’S to measure your success and figure out how to beat yourself.